The Amazon Kindle Fire isn’t the only low-cost tablet option in town. Sure, it might be the hot new kid, but there are a multitude of tablets that can be had for $300 or less. Some are cheap and clearly only for enthusiasts. Other tabs are legitimate deals that offer Honeycomb on modern CPUs. Best of all – and Amazon knows this – all of them can run the Kindle app, instantly turning them into Kindle Fire competitors. The Asus Transformer was in high demand caused by a limited supply. 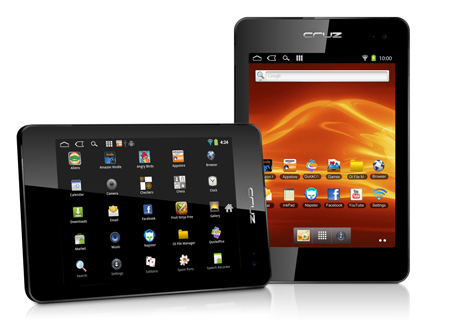 Asus underestimated the demand and under-manufactured the tablet. The story goes that Asus ramped up production, but it was too late. The tablet’s 15 minutes of fame had passed and now the tablet can be had for $300 – or slightly more if you want a reputable retailer. The Transformer is quite a bargain. 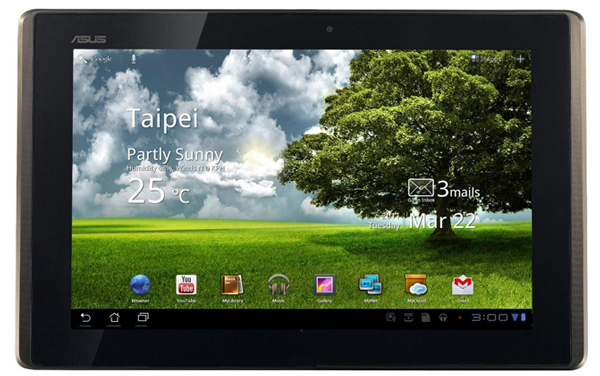 It’s arguably one of the top Android 3.x tablets and has a slender frame, stunning IPS screen, and tons of ports. There’s a vibrant developer community and a few first- and third-party accessories. The Transformer is a safe, low-cost bet to taste-test Honeycomb. And, like the rest on this list, can run all of Amazon’s Android apps including the Kindle reader. It’s hard to love the Playbook, but if you’re a diehard BlackBerry addict and you like a tablet with a smooth OS and great screen, this may be the one for you. Despite Playbook’s sad storyline – released too soon, email and calendaring apps that didn’t work right, a wonky syncing system – it’s a solid device for BlackBerry users. Major retailers are currently cutting the PlayBook’s price ahead of a likely official price cut. Staples and Office Depot both currently offer the tablet at $399 with $100 gift cards while Best Buy is selling it for $299 out the door. The PlayBook ships with the Kobo reading app installed, but the Kindle Cloud Reader allows for Kindle reading experience through just the PlayBook’s (or any device’s) web browser. The Dell Streak 7 is the oldest tablet of the bunch but it still has some legs. The Android 2.2 tablet is a great small-ish tablet for the Android fanboy. It’s compact, highly customizable, works with a massive number of Android apps – including the Kindle app – and can readily be had for less than $250. Rumor has it that the Streak 7 will even get an official Honeycomb update in the near future – or you could just install it yourself. Archos has been at the tablet game nearly longer than any other company. Their latest is concocted from their traditional recipe that involves slightly ahead-of-the-curve hardware with aggressive pricing. 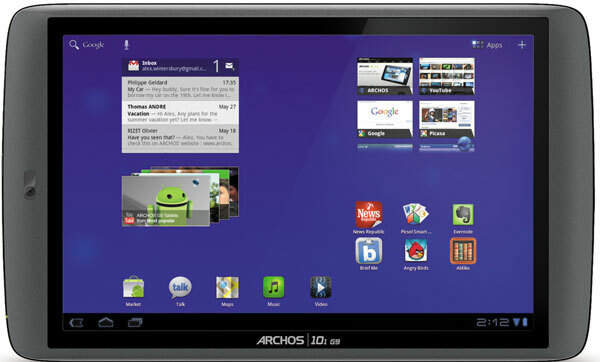 The slender $299 Archos 80 G9 packs a dual-core 1GHz ARM Cortex CPU, 8-inch screen, and 8GB storage. However, buyer beware. While the 80 G9 looks great on paper, our early experience with the tablet hasn’t been pleasant. Look for a full review in the coming days but the tablet’s built quality is a bit rough. There isn’t a better cheap tablet than the Nook Color. Modders have hacked nearly every version of Android onto the ereader (with mixed results) or you could just use the stock OS that already features apps, email, and a fully functional web browser. The stock operating system is capable enough to satisfy most but if not there’s a nearly endless supply of Nook Color mods, hacks and general tomfoolery available. You can even install a Kindle app on the B&N reader. Blasphemy? Sure, but it’s also turns the little reader into the ultimate ereading machine. Barnes & Noble thought outside the traditional ereader bounds with the Nook Color. Rather than producing just another ereader, they released a trifling, but totally hackable, tablet for half the price of the iPad. It was a hit. That’s what Amazon hopes to do with the Fire and successive tablets. 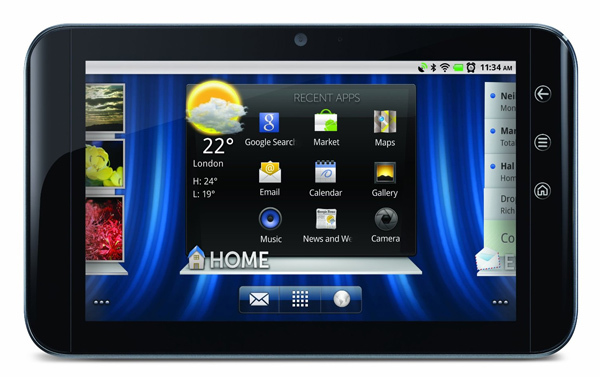 The Cruz T408 runs Android 2.3 on a 4:3 8-inch screen. There’s a 1GHz Cortex A8 CPU, 512 MB of RAM, a front facing camera, and it has an MSRP of only $239.99. This tablet is inexpensive and feels cheap. I have a review sample sitting on my desk. 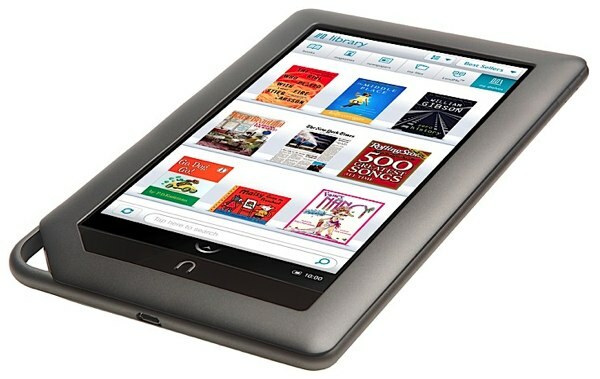 It’s not an iPad-killer, but could sway some potential Nook Color or Kindle buyers. It’s slightly larger than the Nook Color and the form and fit isn’t as nice. However, the T408 comes with Gingerbread preinstalled, along with a bunch of apps including Angry Birds, Kindle, and Amazon’s Appstore. If you’re buying the Nook Color just to run Android, why not get a larger screen? 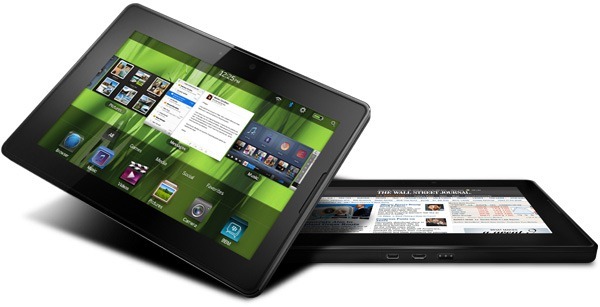 Amazon’s grand entrance into the tablet arena will likely steal some of these tablets’ glory. The Kindle and Amazon brands are trusted names, which is exactly what most low-cost tablets lack. The Fire is just a low-cost tablet concealed by fresh UI layer. This strategy is great for most consumers but some buyers, like me, want a little more fun out of our non-iPad tabs. However, here’s hoping that the successes of the Fire and iPad do not influence future tablet innovation and leave us in a world of dumbed-down, mass-market mobile operating systems.